Competition in the used vehicle business is stronger than ever, and it’s coming from all sides. Hundreds of millions of dollars in venture capital has been invested into online sales platforms like Carvana and Vroom. General Motors is selling vehicles direct to the public through its GM Factory Collection. Utility models of transportation are weakening America’s long love a air with car ownership. 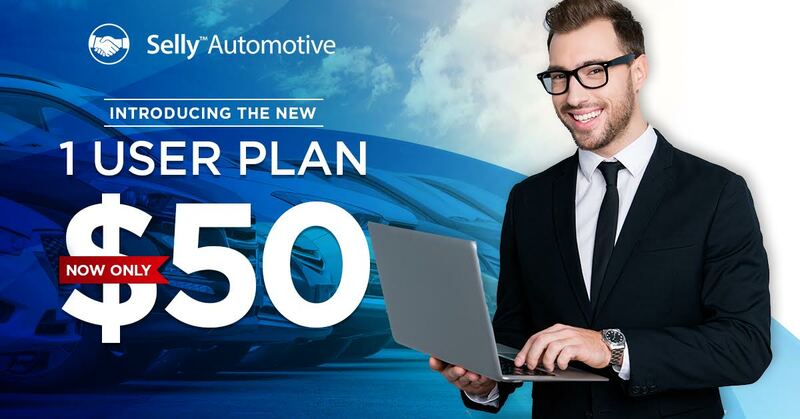 Car-buying consumers do most of their research online, so today’s dealerships have to be able to pivot quickly and digitally evolve their business model to remain competitive. dealers need to be nimble and quick. They need a CRM/ILM system that fits their needs without slowing them down and tying them to the showroom floor. Here’s a simple checklist to help make sure your dealership has the right CRM/ILM: Internet lead management: Your dealership is being bombarded with 20 or more leads per day from the likes of Autotrader, CarGurus, Cars.com, etc. How do you manage them effectively and ensure they are being worked promptly? 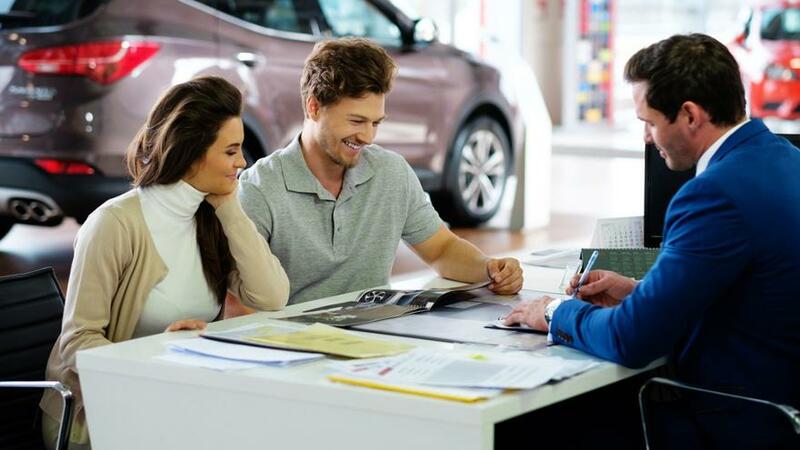 Customers expect prompt follow- ups to Internet leads, and in reaching out to you online, they expect to interact with your dealership online throughout the entire sales process. 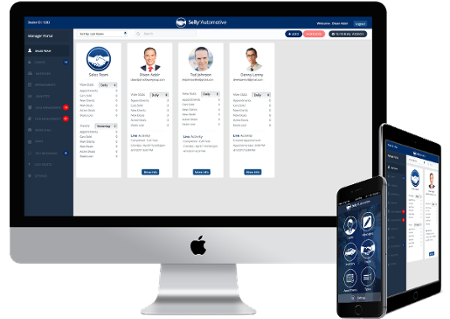 Make sure your dealership has an integrated CRM/ILM solution that allows the sales manager to distribute and track leads while enabling the sales team to follow up immediately from their smartphones via text, video, social media or email. Develop sales team work plans: How do your sales reps know when they need to follow up with a customer? How do you quickly onboard new hires? 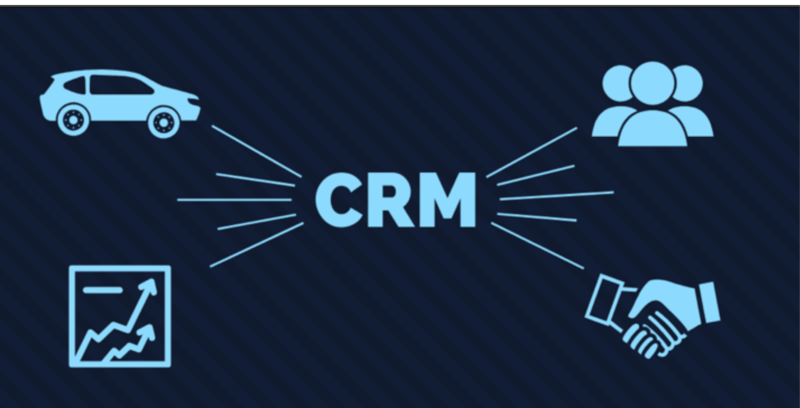 Make everyone more productive with a CRM system that focuses on the 10 things you really need and allows you to schedule reminders for follow-up emails, texts or calls. Avoid bells and whistles that aren’t used daily and add to the cost. Stay connected to previous sold customers with annual birthday greetings, trade-in incentives and tailored drip marketing communications to keep a digital heartbeat with them alive. 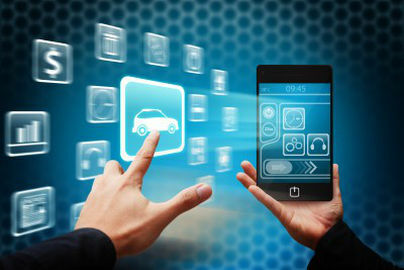 Mobile and social CRM: Dealers who use a mobile CRM typically increase fresh ups by 20-25 percent. Mobile sales tools allow your team to run deals from their phones no matter where they are. They are never out of touch with prospects, which keeps them productive and always on. 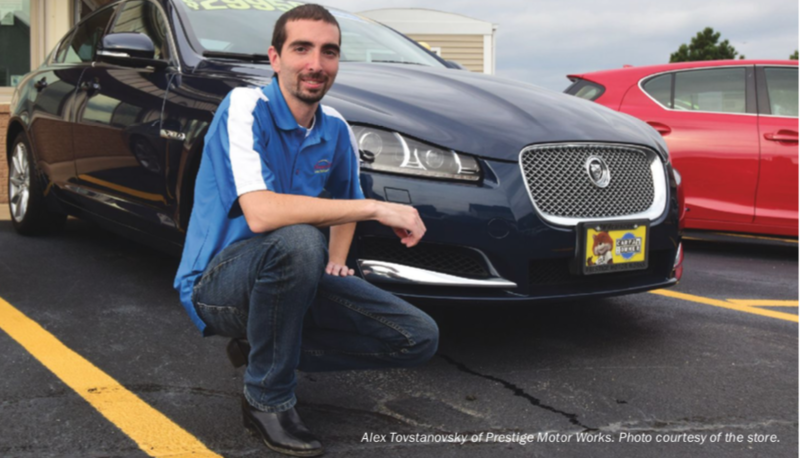 a VIN scanner to appraise trade-in vehicles. 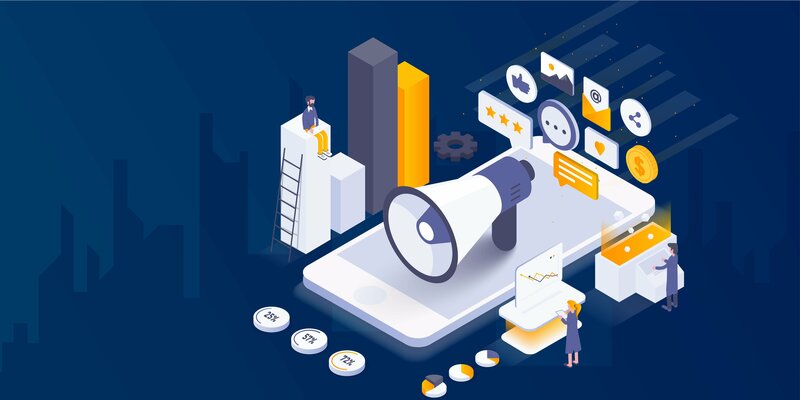 The mobile CRM should also o er o ine capabilities for when you have no cellular or wi- reception, as well as social media integration for sites like Facebook or Pinterest. Record and manage all opportunities: How many “lost” customers made the trek to the lot but were never seen again because your sales rep didn’t follow up? Think about the thousands of dollars left on the table each month simply because a sales rep didn’t capture a fresh up’s contact information correctly. 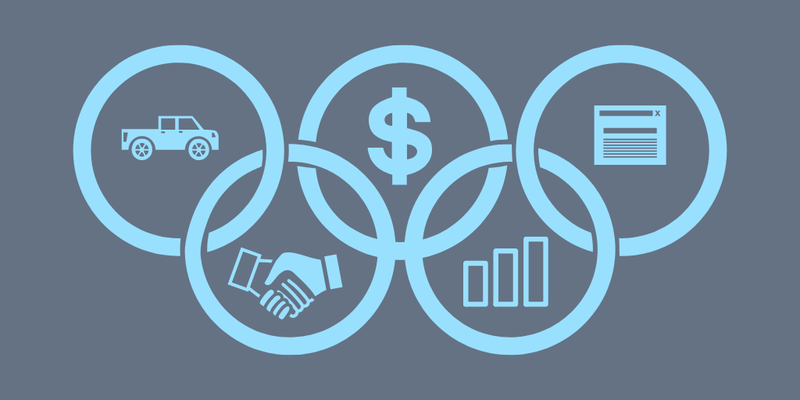 What will it take to move one more opportunity to a closed deal by the end of the month? Take control of your opportunities and manage your sales cycle with a streamlined manager dashboard in your CRM that strips out noise and focuses you on the immediate actions needed to close deals. 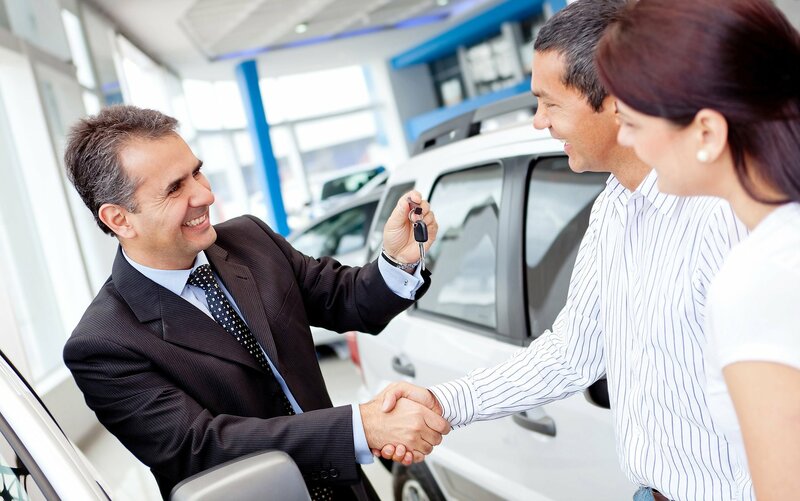 To stay competitive in today’s used car market, you need tools that complement your store’s sales process and are easy for your sales team to embrace. That includes a simple, mobile, intuitive CRM that allows you to connect with prospects any way the customer wants to engage, to manage opportunities on the y without requiring a computer science degree to gure out, and to enjoy its bene ts without bankrupting the store.